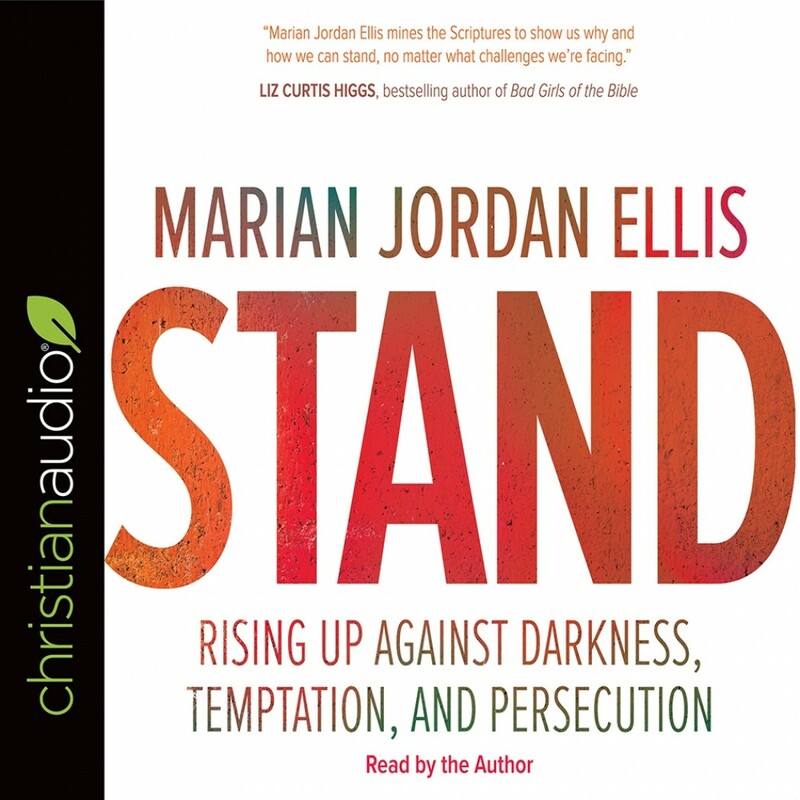 Stand | Marian Jordan Ellis | Audiobook Download - Christian audiobooks. Try us free. In Stand, Marian Jordan Ellis shows what it looks like to be faithful in personal trials and a crumbling world. She addresses questions such as, How does the Christian leader share God’s good news in today’s culture? How do parents hold on to hope when their children are more in love with the world than with Jesus? How does a Christian battle the voice of shame? Stand explores the stories of people—from Scripture and from today—who chose to stand firm and “win life.” Stand raises readers up to stand in their faith, their convictions, and their trust in a God who never fails.